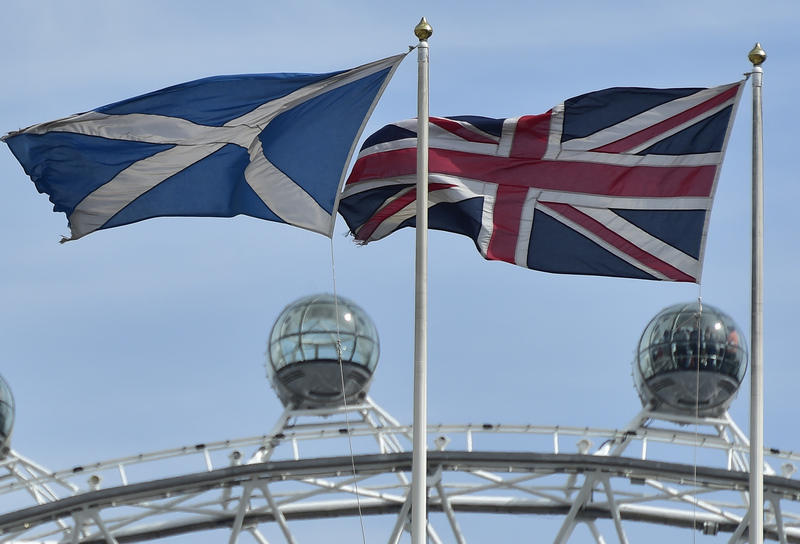 Polls Say Scotland Will Spurn Independence, But Are They Right? LONDON (Reuters) – Opinion polls, financial markets and bookmakers are unanimous – Scotland will reject independence in a historic referendum next month and the United Kingdom will endure. “Pollsters are particularly nervous given the disparity between them,” John Curtice, a professor at Strathclyde University and a leading authority on polling, told Reuters. Scots pollsters recall 2011, when the pro-independence Scottish National Party confounded expectations to win its first overall majority in the Scottish parliament. That election was conducted using a different electoral system to the referendum, but the memory of what was a major political shock lingers. Pollsters are also haunted by two occasions when they called national Britain-wide elections spectacularly wrong – in 1970 and 1992, won by Edward Heath and John Major respectively. “The dates are etched on pollsters’ hearts,” said Curtice. Yet the current picture, if averaged out, looks unambiguous.